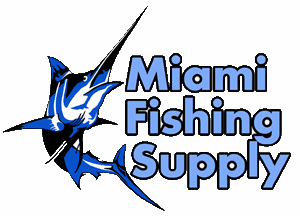 Cortland 50Lb 600yds Master Braid Line Miami Fishing Supply, complete selection of offshore fishing tackle, marine electronics and boat supplies. 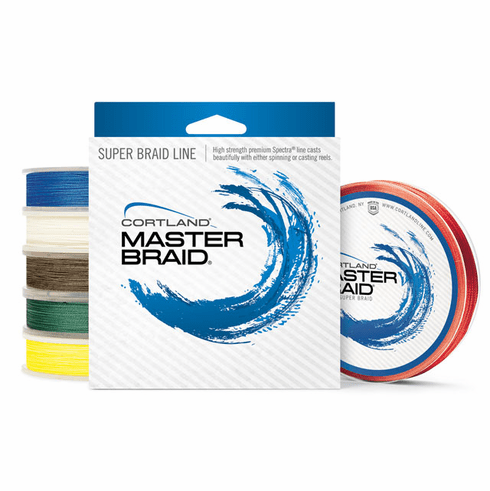 Master Braid is the toughest, most durable and best-handling super braid on the market today. 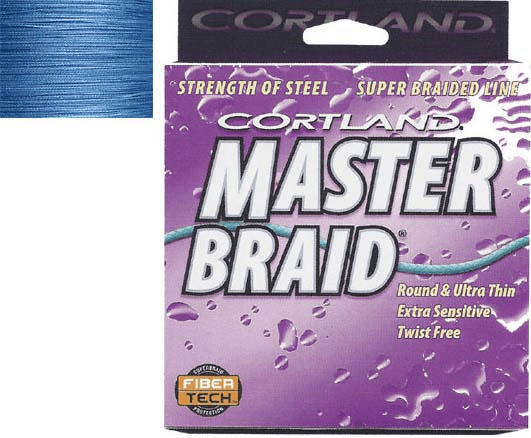 Braided in Cortland, New York, from premium spectra fibers woven in a tight, round braid for less twist, longer casts and extended life, Master Braid packs evenly on the reel without digging in. With exceptional tensile strength and only 4% stretch, Master Braid excels at strike detection and instantaneous hook sets. Master Braid is also treated with our proprietary FiberTech protection that penetrates the weave and bonds with the individual spectra fibers to stiffen and improve handling characteristics of the line. With hydrophobic properties to repel water, Master Braid casts beautifully with either spinning or casting reels, slices through the water with minimal line drag, excels at strike detection — and comes back dry. Available in 10- to 200- pound test. 600yds of 50Lb test line.